In a used car sale, everybody wins – the previous owner gets to unload a vehicle he or she no longer needs, and the new driver gets to walk away with a new vehicle all their own. In most situations, this is a mutually beneficial relationship, with each party benefitting from the sale. What makes or breaks a seller-buyer relationship is the price of a used vehicle, especially if the buyer legitimately doesn’t think the car is worth the asking price. If you’re trying to sell a used car among the many other available options for used cars in Albany, NY, there are a few simple steps you can take to make your car look as valuable as you think it’s worth to the potential buyer, thereby ensuring a quick and happy transaction where everybody is satisfied. This is probably the most obvious, but far too often is basic cleanliness overlooked when selling a used car. Just because a potential buyer goes into the transaction knowing the car won’t be in top condition doesn’t mean he or she wouldn’t appreciate the vehicle being in the best condition possible for its age. 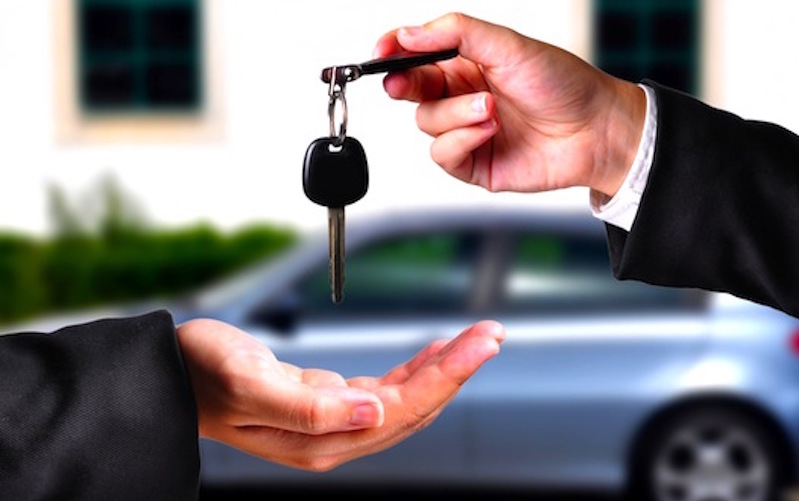 Any smart potential buyer will take the cost of cleaning and minor repairs into consideration when buying a vehicle, and so if these tasks are already done when the purchase is made then the consumer will be much more willing to drop a larger sum on the vehicle itself knowing that there is no further cleaning or repairs necessary. 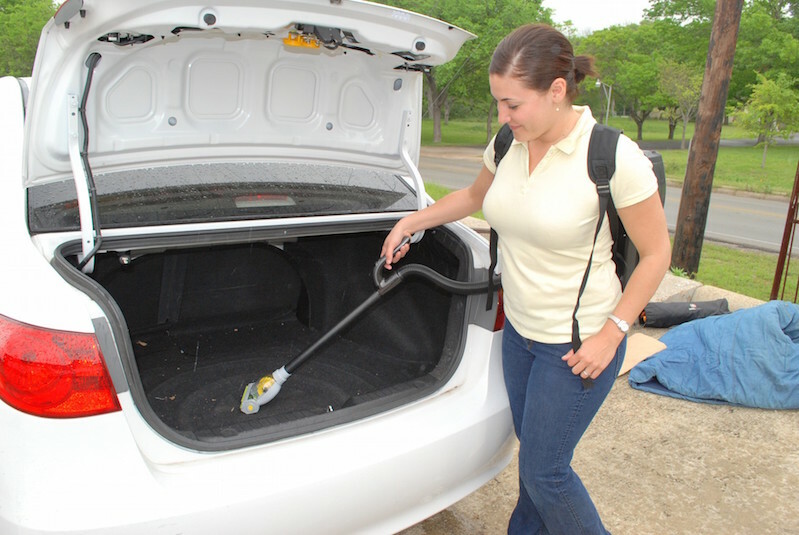 This can include clearing the exterior and interior of the vehicle of any dirt or debris, and perhaps buffing out or repairing any dents, scratches, or paint chips. Broken glass should be replaced and bumper stickers should be removed. These are simple steps to make the car shine like it did when it first left the factory, and by maintaining a nice appearance you can greatly increase the curb appeal for your vehicle. A buyer may request – rightly – to see a vehicle’s documentation prior to making the purchase. This can include the title deed, any maintenance paperwork, repair invoices, and information on prior owners. Having all of this available beforehand not only allows you to prove the condition and history of your vehicle, but it also sends a great message to the potential buyer that you are serious, transparent, and willing to be open in order to sell your car. This alone could set you above other used car sellers in the area, and builds confidence between you and your buyer that some may be willing to pay extra for. If you want to get the best deal you can for your used car, it’s critical that you know how much your year’s model is valued to help determine your asking price. By knowing generally how much your car is worth at its particular age and condition, you allow yourself a healthy benchmark by which to price your own vehicle. 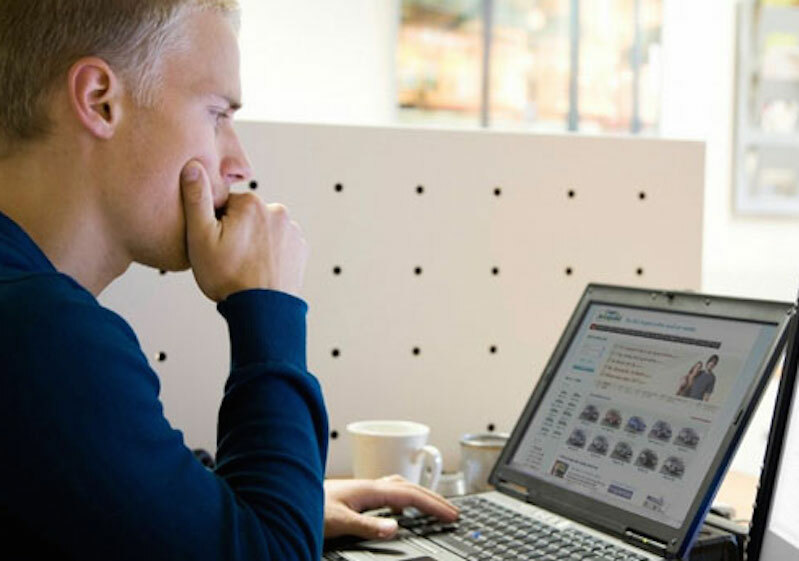 Looking online and around your area for prices on your vehicle, not only in your immediate vicinity but also nationwide, can help you get a better understanding of how much your vehicle is worth and how much consumers are willing to pay for your model. This can also help you take things like your vehicle’s added features and premium additions into account when pricing your particular car. It’s tempting to agree to the first deal that comes your way or to be discouraged by a particularly stressful potential buyer, but it’s better to hold out for the right deal. Although this may take longer and requires a greater degree of effort on your part, it is almost always worth it to try and hold out for a good deal rather than settling for something less for the sake of speed or convenience. Some buyers will come to you with quotes from other sellers or research they have done, and it’s important to honor these and understand the points. At the end of the day, however, it’s important to remember that you still own the car and should get the price you honestly think you deserve for it. That being said, it’s important not to be an immovable object when it comes to negotiation. A smart buyer will try to talk down any seller, and so it’s not unfair to expect this. As long as you keep your negotiations within the range of what you think your car is actually worth, a little bit of haggling could be just what you need to secure a decent buyer. Aim high with your price initially, and expect to go down only to a pre-determined minimum amount later on. That way, if the buyer does agree to your asking price, you’ll actually be getting more than you expect; if the buyer decides to haggle, you’ll have a little wiggle room to meet that impulse to negotiate without losing out on any money. Just be careful – setting your asking price too high could scare off some potential buyers. It’s a delicate balance between smart and reasonable, and as a seller it’s important you figure it out. 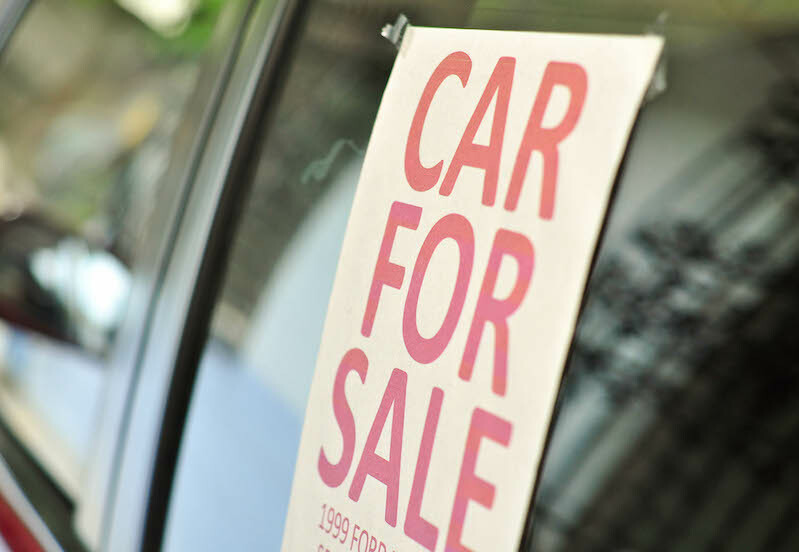 These are some basic tips to help you in the quest to sell your used car. For many people, selling person-to-person is a quick and simple experience. If it all seems like too much trouble, however, consider selling to a used car dealer like the customer-focused team over at DePaula. By offering instant cash offers with up-front pricing, DePaula takes a lot of the guesswork out of selling your used car and helps get that beater out of your driveway and cash into your pocket. If you’re looking to sell your used car soon, contact DePaula at (518) 278-6036 today.